These Protein-Rich, Weight Loss Friendly Foods Should Be A Part Of Your Daily Diet! 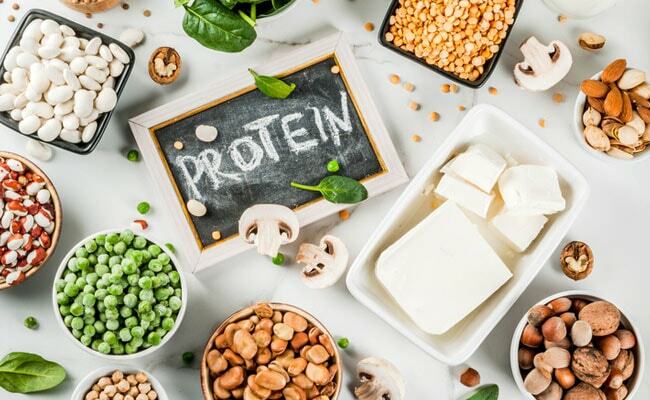 Proteins are beneficial for quick weight loss, increase the metabolism, burn calories, increase your stamina, build strong bones, enhance muscle strength and repair tissue. Moreover, you will lose weight but not health! Proteins slow down the process of digestion making us feel more satisfied. Are you struggling to lose weight? If yes, then you must add the king of nutrients protein to your diet. A diet high in protein can help you lose weight really fast. This is because it helps you feel full for longer. As a result you would not overeat in the next meal. Proteinsslow down the process of digestion making us feel more satisfied. Eating adequate amount of proteins can help you eat fewer calories. 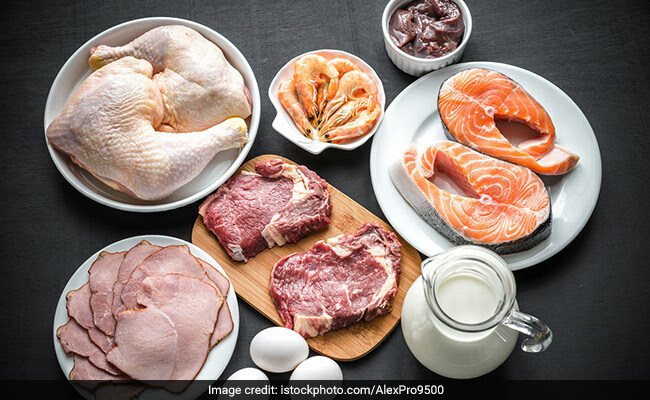 Proteins are beneficial for quick weight loss, increase the metabolism, burn calories, increase your stamina, build strong bones, enhance the musclestrength and repair tissue. Moreover, you will lose weight but not health! A diet high in protein can help you lose weight really fast. We cannot afford to miss this amazing protein-rich food when we are talking about proteins. Eggsare considered as one of the best sources of protein. Apart from proteins, they are also rich in vitamin B-12, zinc, iron, selenium and vitamin A. You can add whole eggs into your diet very easily as they are very versatile. Have it in your breakfast or a snack. Nuts are a great way to add protein to your diet. Healthy nuts like almonds and cashews are an excellent source of protein, healthy fats and fiber, which helps in adding extra calories but give you a slim waistline. Just much a handful of nuts in the morning or in your evening snacks. You can even add them into your smoothies or make nut butters. Different varieties of beans can be effective for quick weight loss. Black beans, pinto and kidney beans, are loaded with high-quality sources of protein. Even better, they are great sources of fiber and vitamin B, and essential minerals like magnesium, phosphorus and iron. Chicken again is a great source of protein and is essential for muscle strength. They are loaded with proteins. 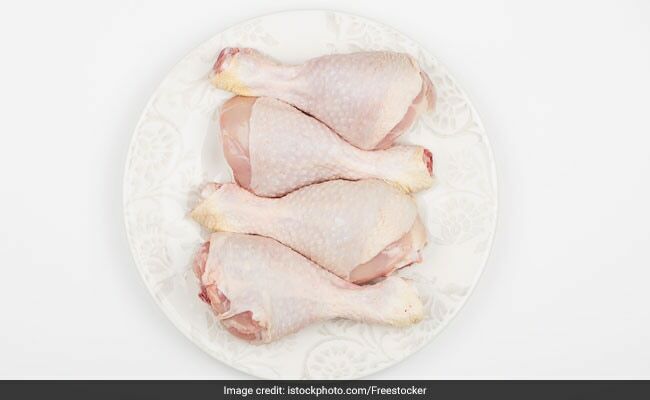 Apart from proteins, chicken also contains essential vitamins which help your body function properly during physical activity and exercise which is necessary for optimal muscle strength. Chicken again is a great source of protein and is essential for muscle strength. Fatty fish like salmon, trout, tuna and cod are an amazing source of protein and omega-3 fatty acids. Fish is a great source of protein for non-vegetarians. Moreover, the omega-3 fatty acids in fish makes fish a superb food for brain as well.